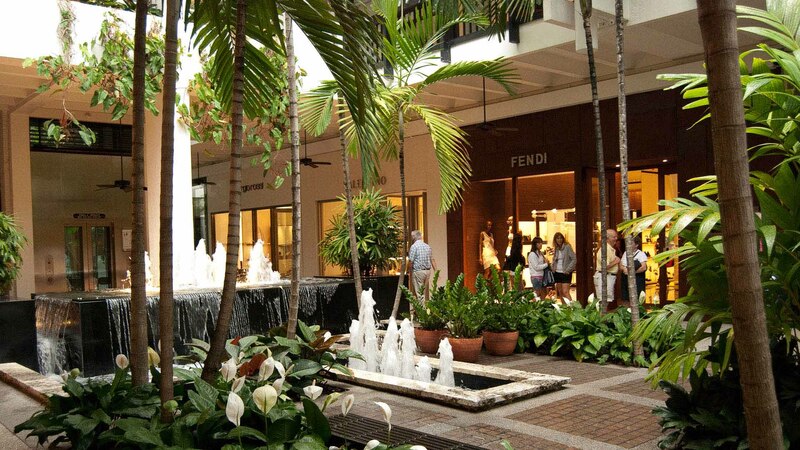 Bal Harbour Shops is an international icon in terms of luxury shopping, with its lovely lush landscaping and high-end designer boutiques. 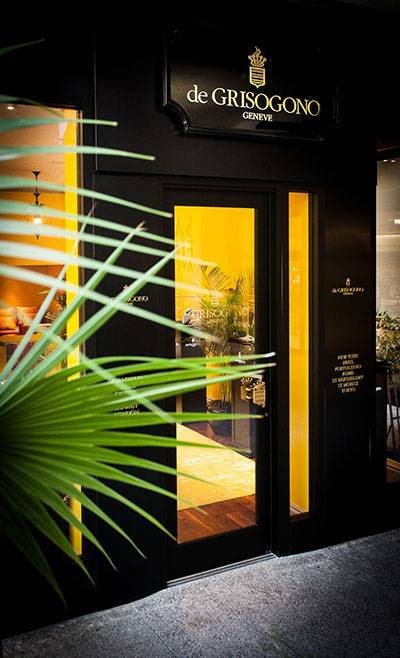 All the topnotch names can be found here: Dolce & Gabbana, Prada, Tory Burch; and Bal Harbour Shops has even more to add to their already extensive list. 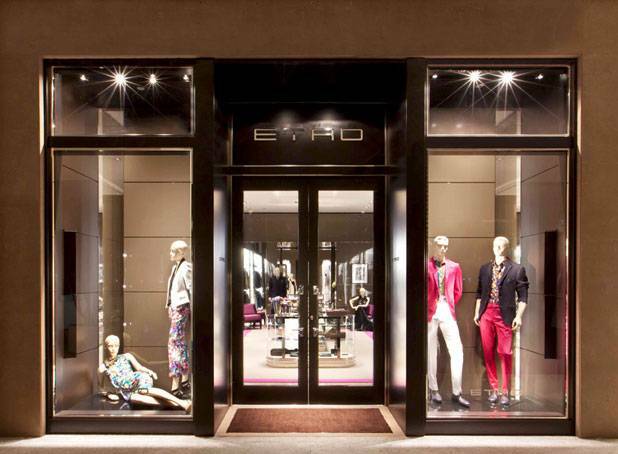 While the solid standards like Chanel, have undergone complete revamping on their space, recent newbies have begun to pop up inside the famous locale that include the Italian fashion boutique Etro, the Swiss luxury jeweler De Grisogono, and the fashion emporium Scoop, showcasing all the latest top designer brands. 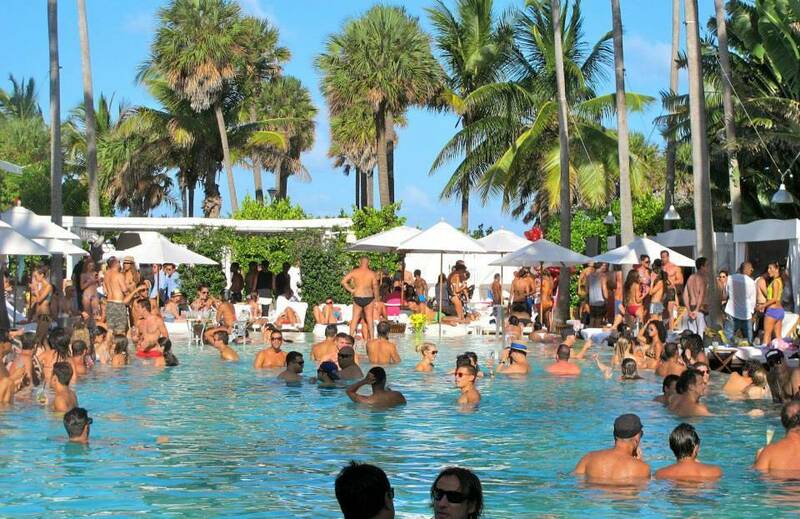 This year, Bal Harbour Shops plans to add 200,000 more square feet to their property, which is supposed to include 30 new shops and a third anchor department store. 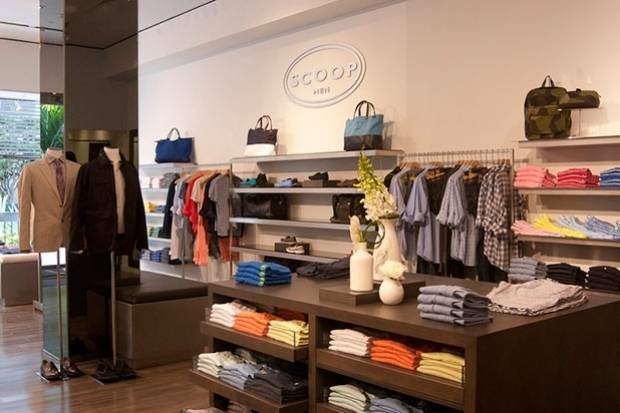 Some of the new shops to keep an out for include the luxurious home decor store Nest, stylish glass designs from Lalique, and fashion garment house Maje.